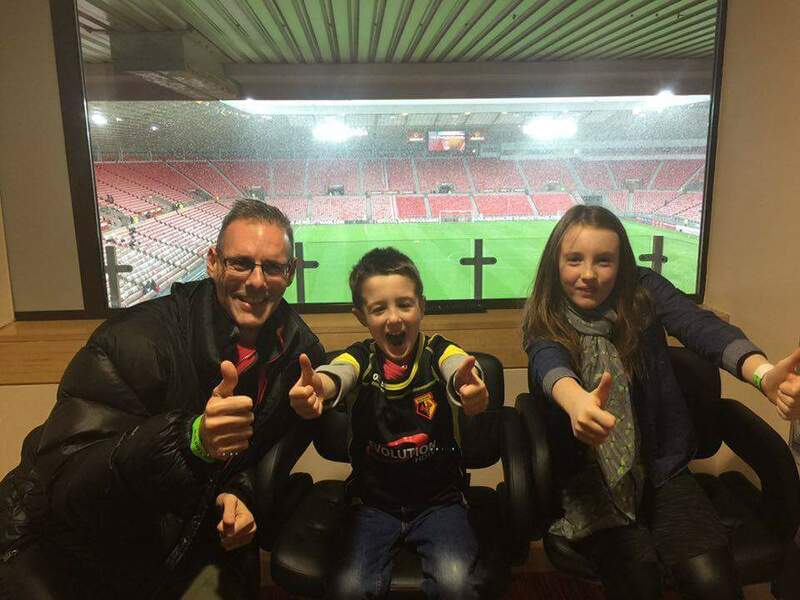 We were very pleased to welcome a very excited Watford fan into The Nathan Shippey Sensory Room on Saturday. 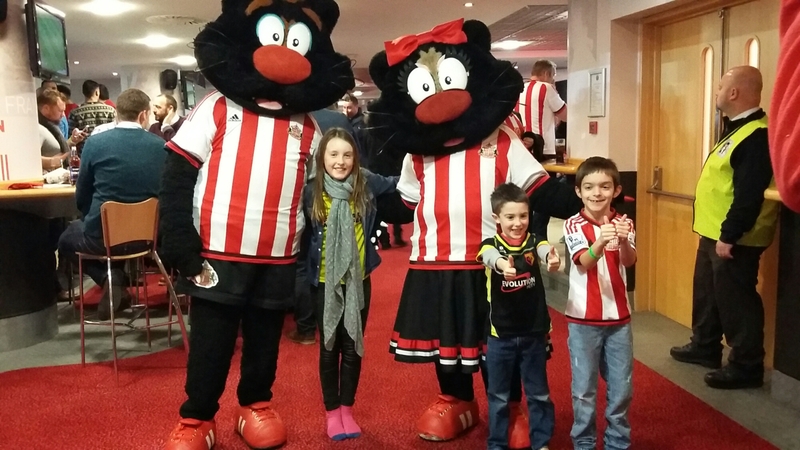 Theo brought his sister, Ruby and his dad Andrew with him, along with Dave Messenger who is the Supporter Liaison Officer for Watford. Thankfully, after a very long journey, their team did them proud and banked them three points….which we’ll swiftly skim over!!! However, although the room was a little busier than usual, Theo did enjoy the experience and had a wonderful time- the bubble tube was particularly popular! We also had the pleasure of another Theo! This Theo brought his mam Gillian and even better, it was his 5th birthday! 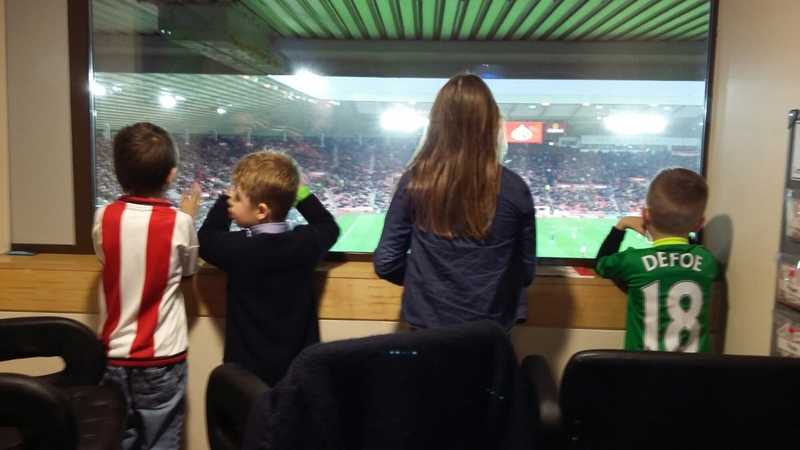 Theo had a great experience in The Nathan Shippey Sensory Room and had his eyes glued to the pitch! It was a massive turning point for 5 year old Theo, as it was the first match he was able to sit through without needing to leave. And our third visitors were Joshua, his dad and grandad! All of our visitors gave the thumbs up…and I think the visit from Samson and Delilah- along with the big guy in red who was dishing out presents just put the cherry on the cake! Now… what’s next? Watch this space!